3.) 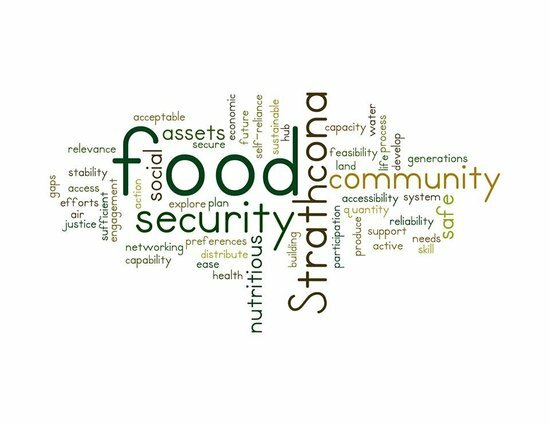 To develop a region-wide action plan to build on assets, address gaps and ultimately, improve food security across the region. Community engagement and participation are integral to the success of the project. A parallel project is happening concurrently in the Mt. Waddington Region.